In this guide, you’ll learn how to establish a new Amazon Redshift connection on DataRow, for the first time. Trough DataRow’s guided connection process, you can do this essential process with ease. DataRow is built for Amazon Redshift. So, it’s equipped with powerful features that Amazon Redshift supports. Even more, it is very easy to connect Amazon Redshift to DataRow and begin querying. To use DataRow, you first need to create an account. 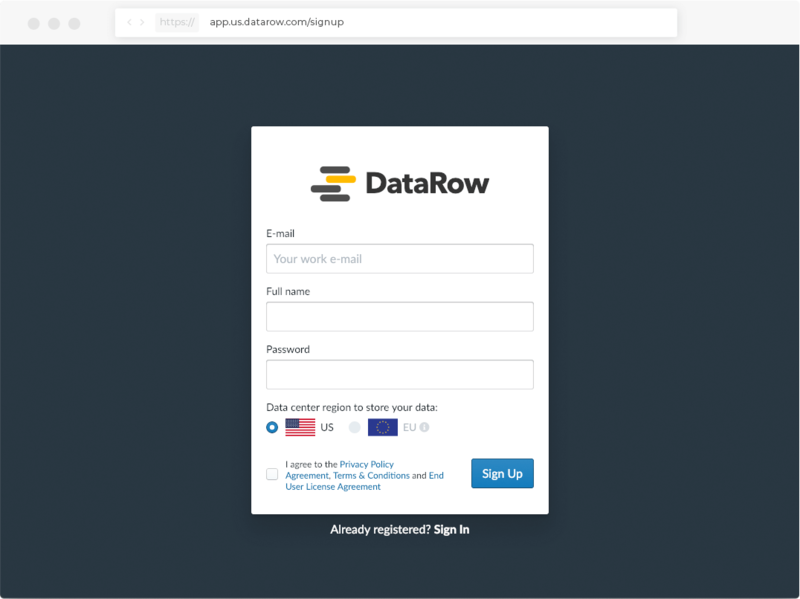 A DataRow account allows you to store the data such as your connections, history and saved queries in the cloud. All the data you saved are encrypted. So, you don’t need to worry about data privacy. Learn more about security at DataRow. After creating an account, you can connect one or more databases. DataRow is only for connecting to Amazon Redshift. Once you connect your database, you can start executing queries, immediately. 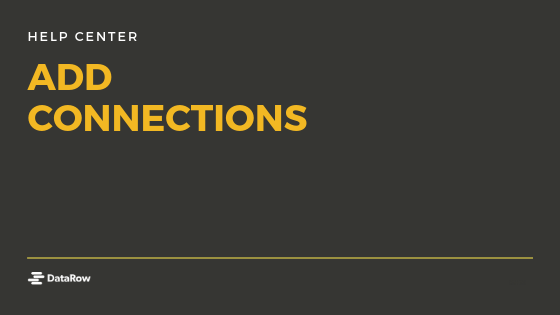 On the new connection window, enter your connection details such as its name, host name, port and default database name. Then you’ll need to enter your username that you’ve created before for your database. Please check out our Security Page to learn more about our approach to security at DataRow. After filling out all the required details, click “Test Connection” to see if your database is connected successfully. You’ll see a notification if your connection test is successful. Afterward, you’ll be directed to the Connections Page. DataRow servers will establish a connection to your Redshift. In order to allow connections to our servers, please whitelist the IP addresses below, check your Security Group and network configurations. 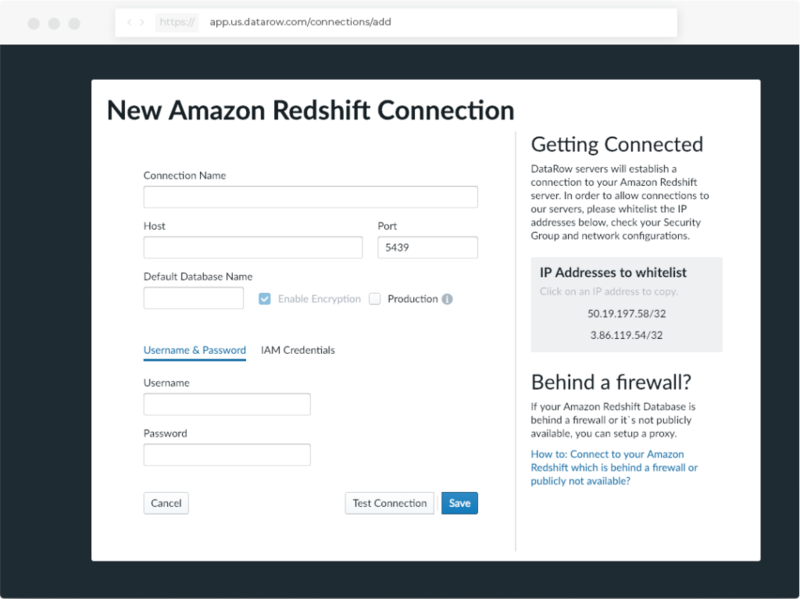 Navigate to our other guide Edit Amazon Redshift Connection if you want to.